What are the differences between French and Patio Doors? Having been traditionally used to describe sliding doors that are opened or closed in a horizontal sliding motion, the term ‘patio doors’ is now often used to describe doors with bi-folding or hinged modes of operation, leading to hinged French doors being incorrectly referred to as ‘patio doors’. Yet since the term ‘patio doors’ is more and more frequently being used as a blanket term for doors that open onto a garden or patio, this can quite often lead to confusion, because in the new sense of the term, French doors may be patio doors, but patio doors may not be French doors. So what exactly are French doors? The term ‘French doors’ refers to double doors that are hinged and which largely open outwards, with some designs enabling inward opening, as opposed to horizontal opening. When the doors are open, you will have full access to the width of the doorway, although they are somewhat constrained by the 900mm maximum leaf size, which means that with both doors open the maximum opening width will be approximately 1800mm in width. The maximum opening widths range from 1200mm to 1800mm. Having full access to the door way is great for smaller properties and gardens in which space may be a critical factor both internally and externally. 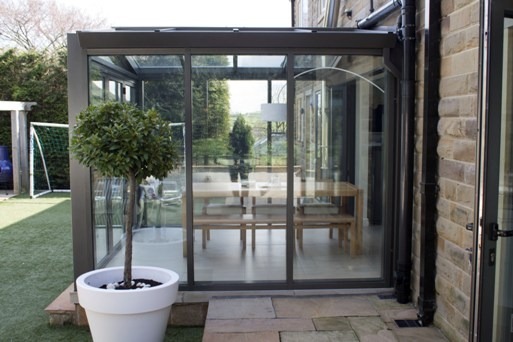 Sliding patio doors make it possible to create much wider opening spaces, with widths ranging from the standard 1600mm up to a maximum of 4200mm, although only about half of the space can be open at a time. Again, these doors are useful in properties where space is restricted either inside or in the garden, because they move horizontally and therefore do no protrude from the line of the wall when they are opened. 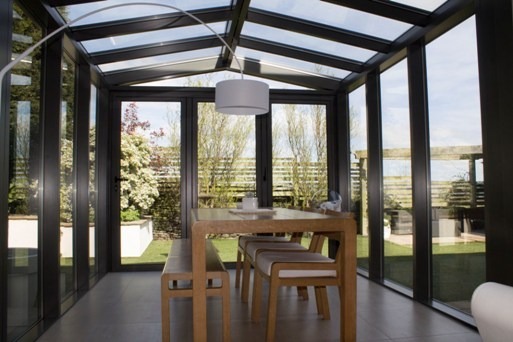 The popularity of traditional sliding patio doors has significantly declined in recent years in favour of folding sliding doors. 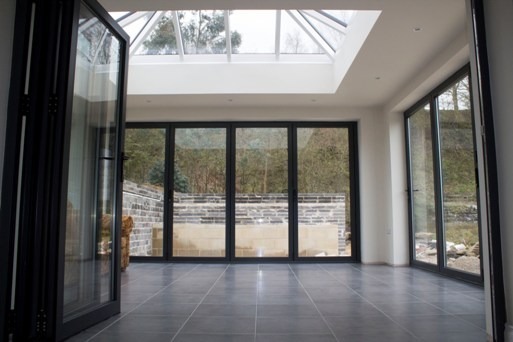 This may be because they offer the benefits of French doors in that they open up the full width of the doorway, but with available widths of up to 4200mm being similar those offered by traditional sliding patio doors. If you live in Leeds and would like advice on which doors may be most suitable for your needs, please call us free of charge on 0800 1357167.